What will happen when Season 10 resumes? It appears even in heaven, Dr. Sweets needs some company. For its landmark 200th episode, Bones is giving a shoutout to one of the most legendary filmmakers of all-time... Alfred Hitchcock. Bones Spoilers: Why Did Sweets Have To Die? 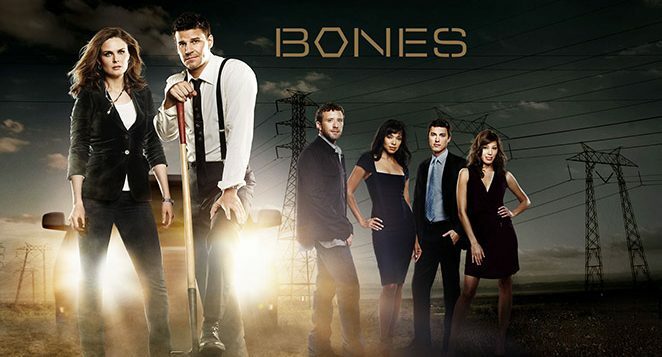 Shocking would be the best way to describe the Bones season premiere and now we have some answers. Bones fans have been wondering which character would be with child ever since the show's executive producer hinted that there would be a pregnancy on Season 10. Booth will be a shell of his former self when Bones resumes. Season 10 trailer is available and we have it! Bones Spoilers: How Will Booth & Brennan Survive The Shootout? If you are worried about what will happen to Booth & Brennan on Bones after their house was destroyed by gunfire last season, you should be. Marks the season when the series stepped up to rival Gunsmoke in viewership at the top.